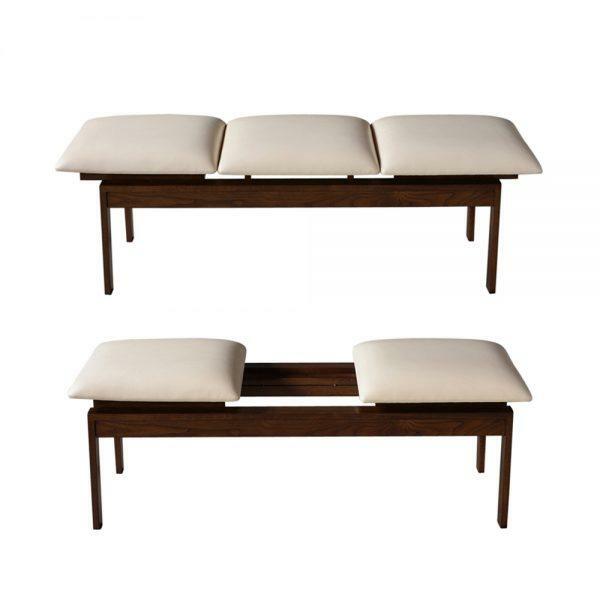 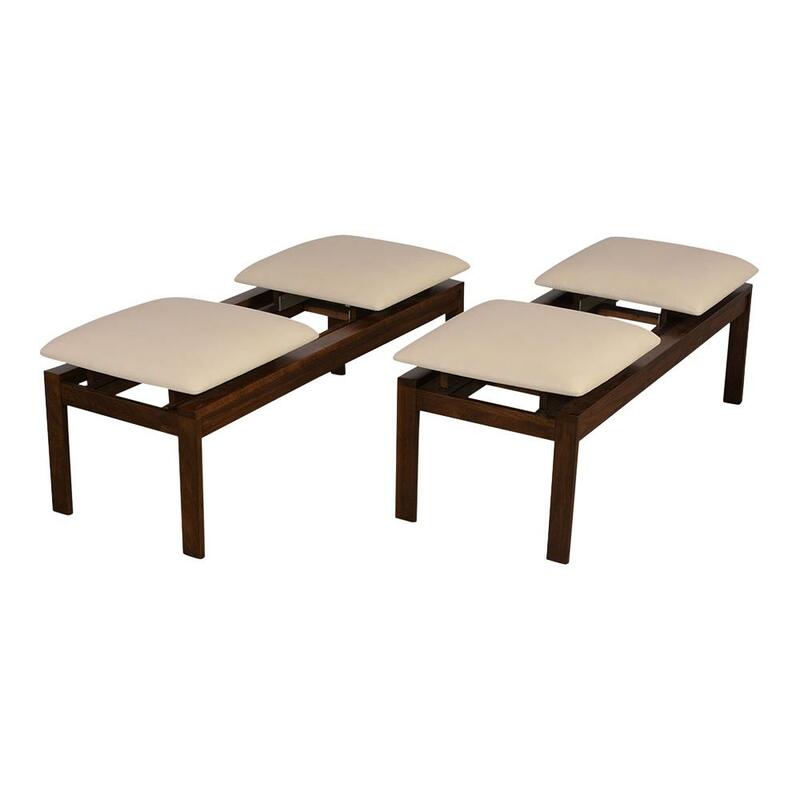 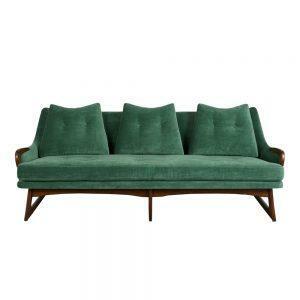 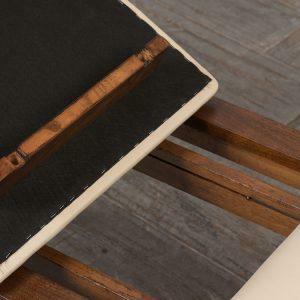 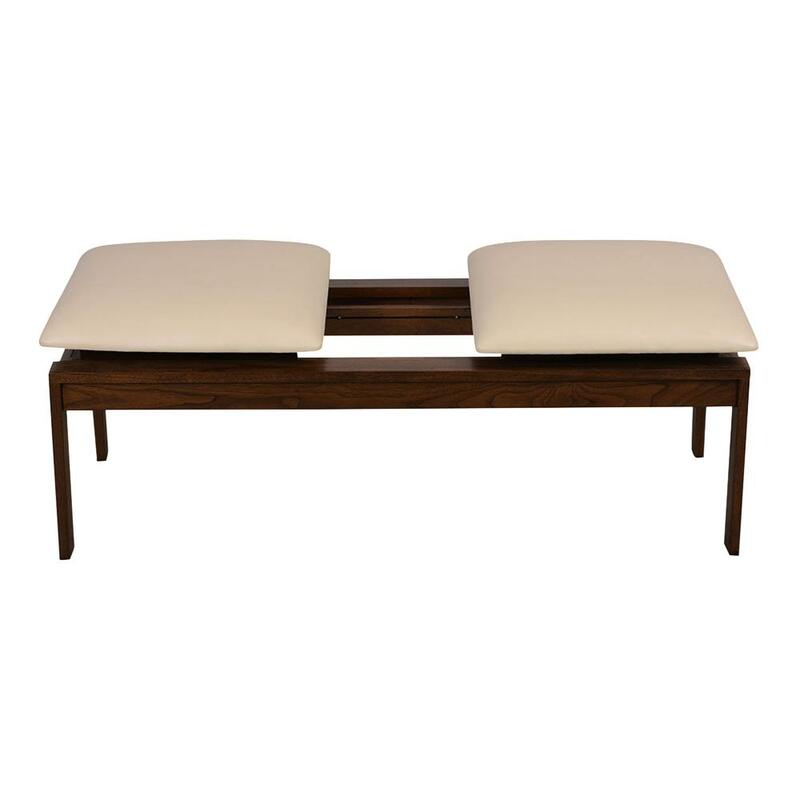 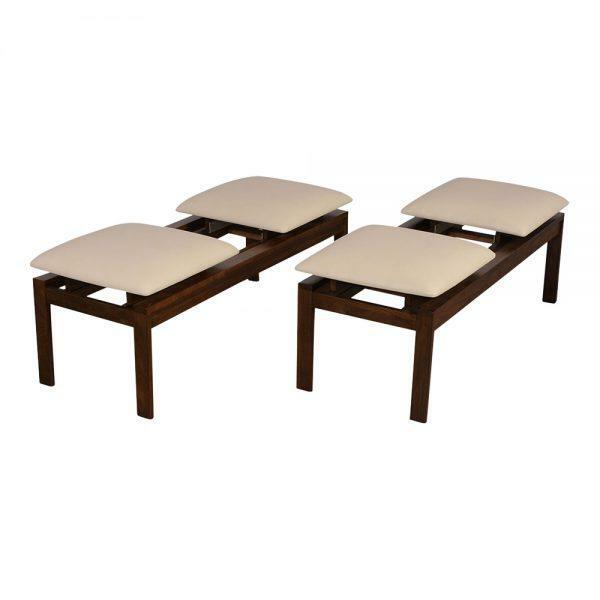 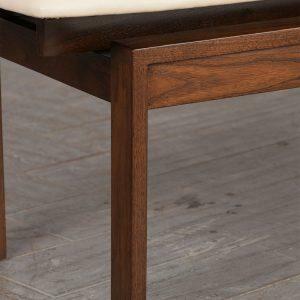 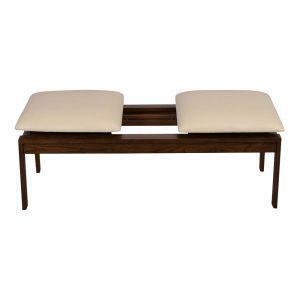 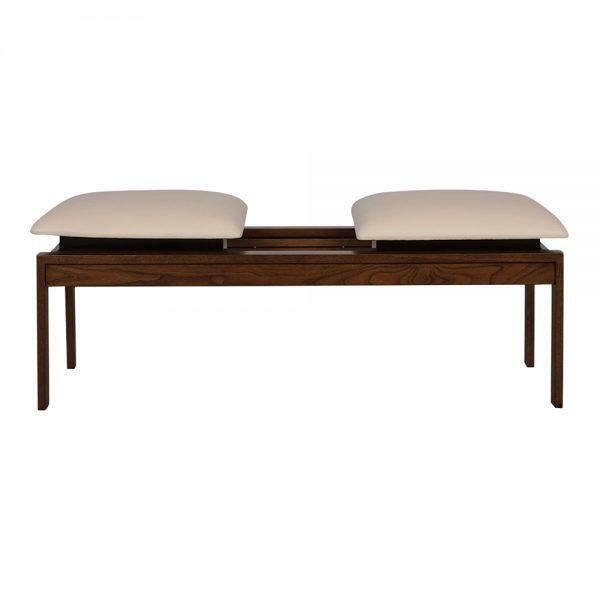 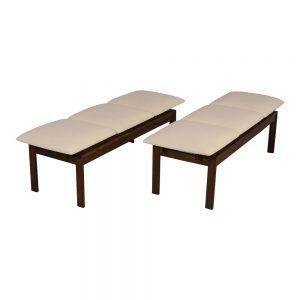 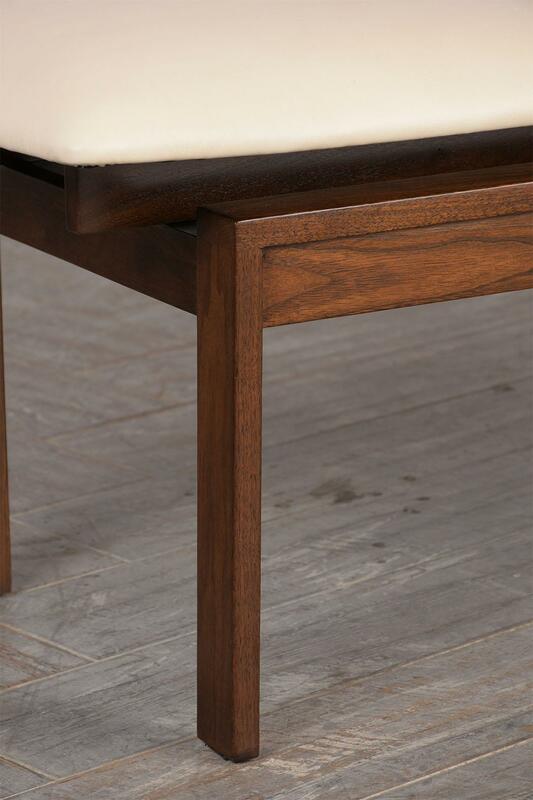 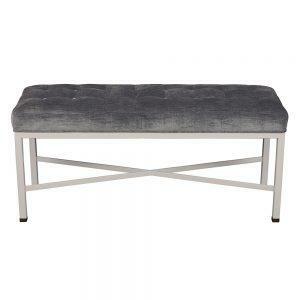 These Modern-style benches feature a sturdy wood frame stained in rich dark walnut color and have a lacquered finish. 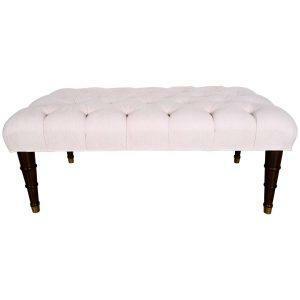 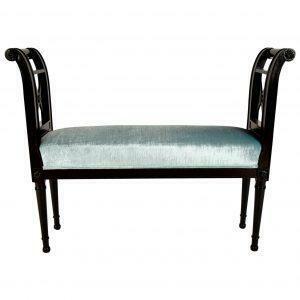 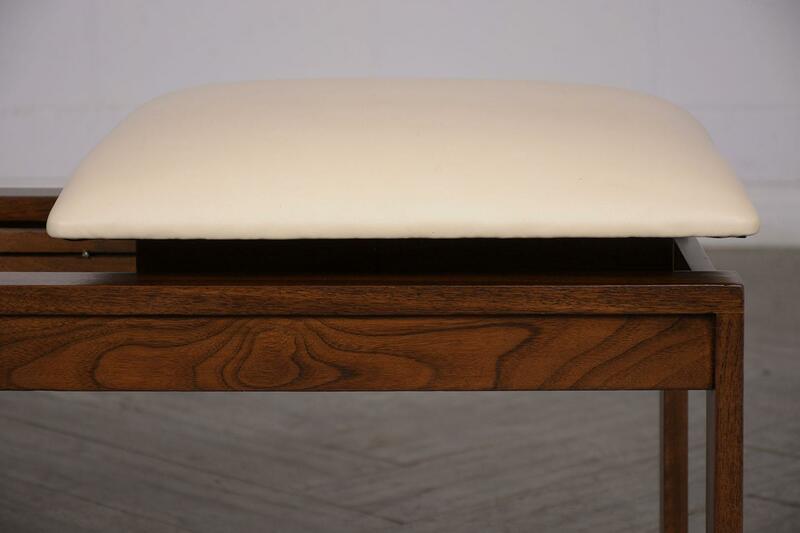 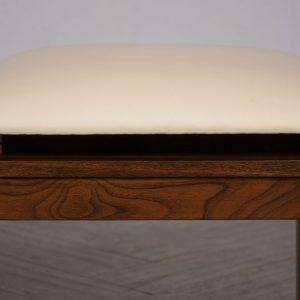 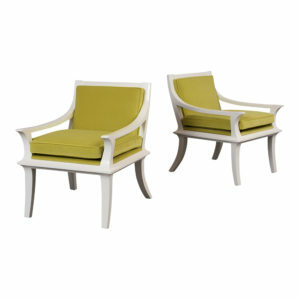 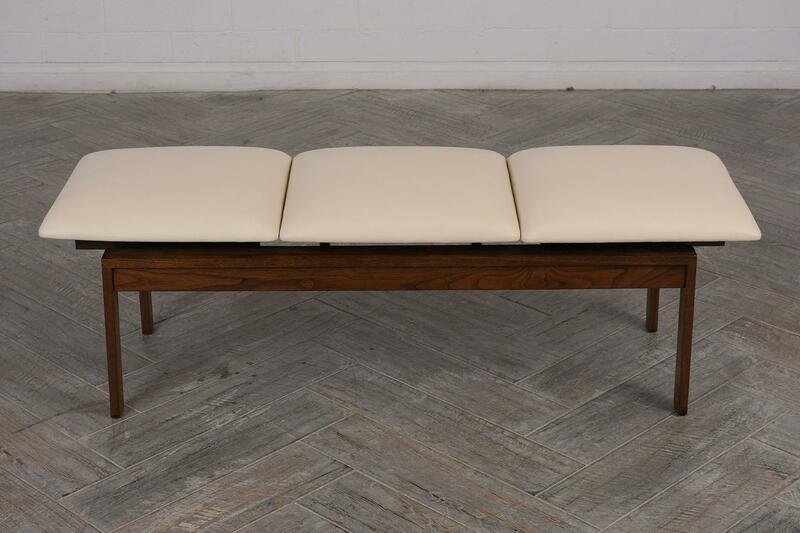 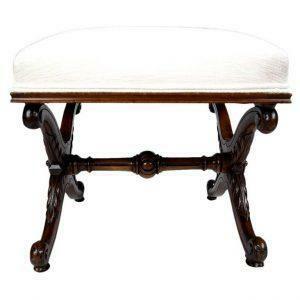 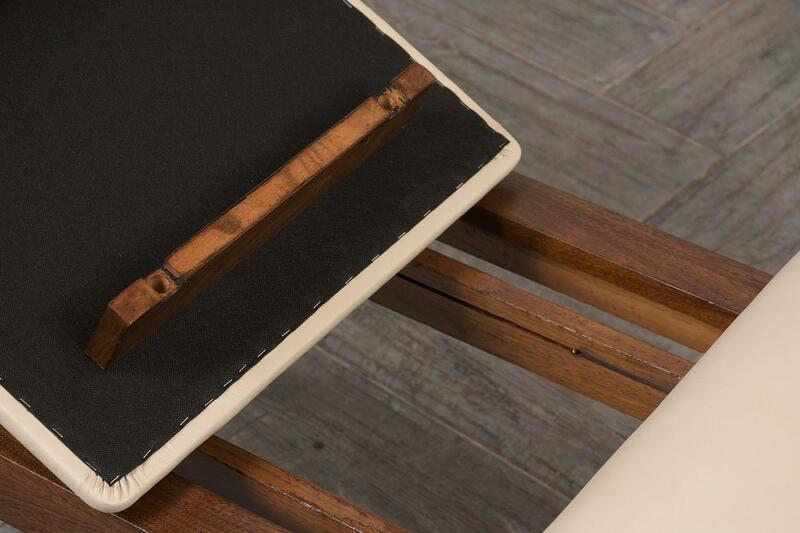 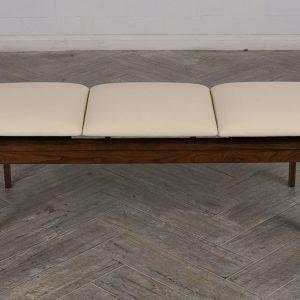 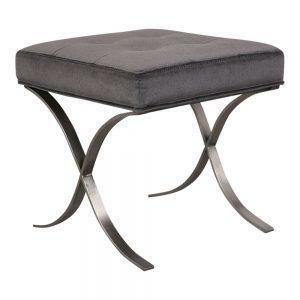 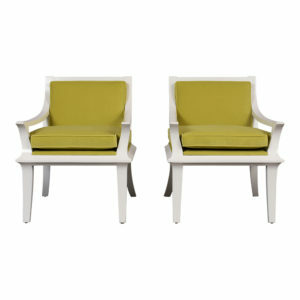 The bench supports the three comfortable cushions upholstered in new ivory leather. 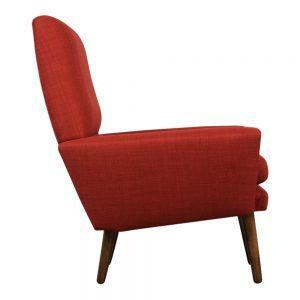 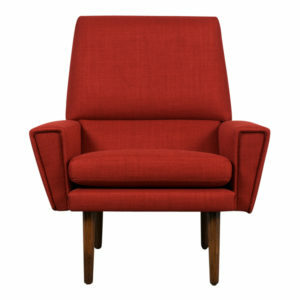 The leather seats are adjustable and removable. 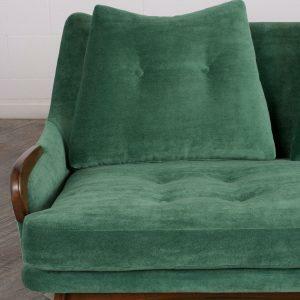 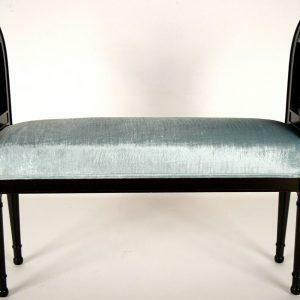 These benches have been fully restored and are in excellent condition, sturdy, and ready to be used in any home or office for years to come.